Rebecca Madill is an early childhood researcher whose work applies quantitative methods to understand and improve the early care and education experiences of low-income children, with a focus on the federal child care subsidy program. Much of her work capitalizes on the rich information captured in state administrative data and national surveys. Rebecca’s work uses the National Survey of Early Care and Education (NSECE) to describe disadvantaged families’ access to early care and education, understand the associations between price and quality in early care and education programs, and describe the educational qualifications and professional development experiences of the early care and education workforce. She recently served as the project director and lead analyst in a partnership with the Maryland State Department of Education, using administrative child care subsidy data to measure outcomes of the state’s transition to a private, centralized case management system. Rebecca is part of a team of researchers and communications experts at Child Trends who are developing and evaluating the Child Trends News Service, which aims to make developmental science research accessible for parents and other caregivers. 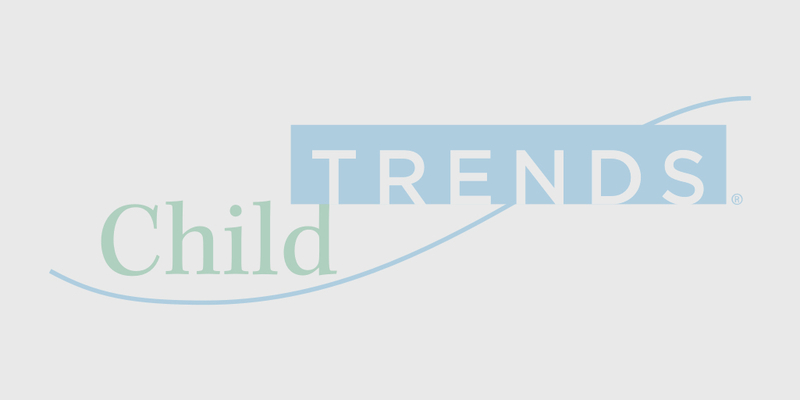 The Child Trends News Service provides content that local television news stations incorporate into their regular news broadcasts, with an emphasis on research that lends itself to parenting recommendations for low-income Hispanic families.